Gervais Williams is an award-winning equity fund manager. As a professional investor, he has exceptional credentials. He received Grant Thornton's Quoted Companies' Award Investor of the Year in both 2009 and 2010; then in 2012 his Diverse Income Trust was recognised as the Best New Investment Trust by the Association of Investment Companies. He was also What Investment's Fund Manager of the Year 2014. 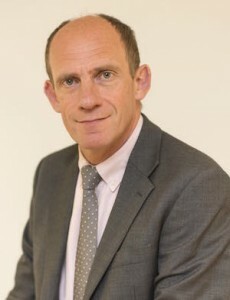 Gervais has worked in the City since 1985, where he is particularly well-known for the management of clients' investments in small to medium-sized UK companies.